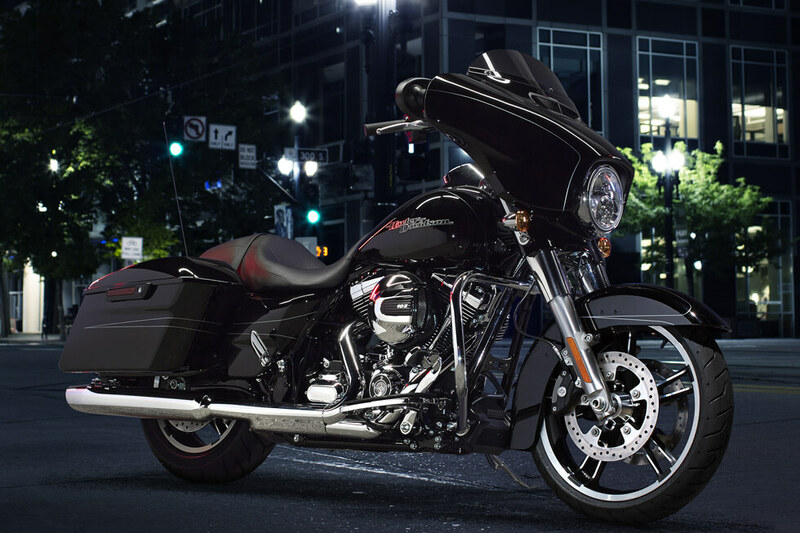 The 2016 Street Glide® Special is one of our favorite models in the Harley-Davidson® Touring lineup here at Rawhide Harley-Davidson®, so if you’re looking for a new touring bike, make sure you don’t miss out. 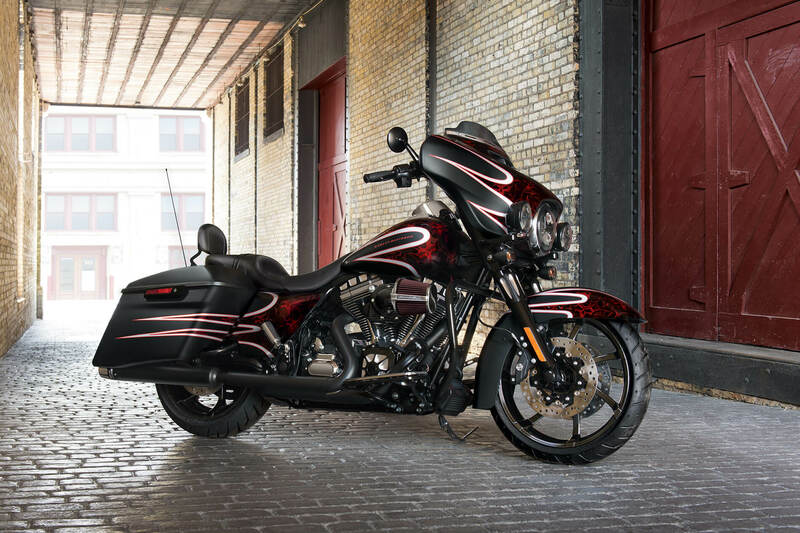 The Street Glide® Special manages to provide both a stripped down bagger look along with all the latest features that you want to make your long rides comfortable and convenient. 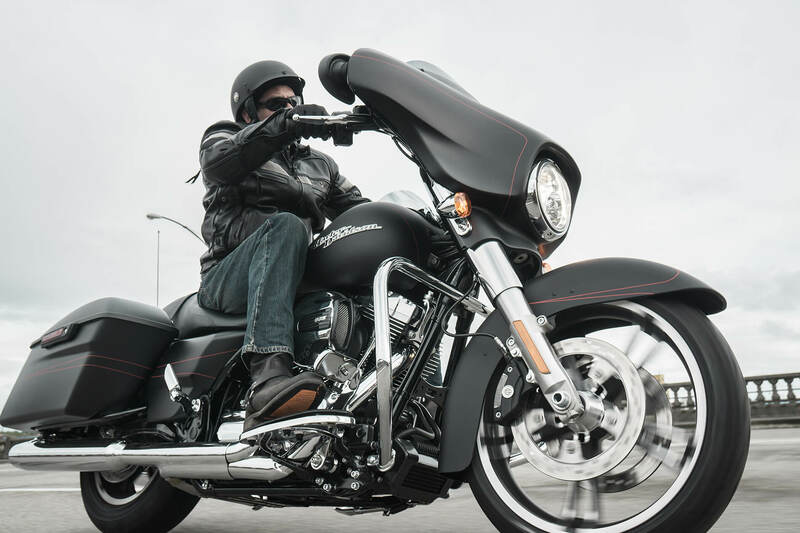 Find out why the 2016 model is perfect for riders in Overland Park, Lexena, and beyond. Steering Head and Front Forks: Bigger 49 mm forks mean more stiffness and more confidence. That translates into rock-solid handling when you dive into that big sweeping curve. High Output Twin Cam 103™ Engine: You’ve got more power for passing, more power for merging, and more power when you just want to feel the rumble of the big V-Twin. 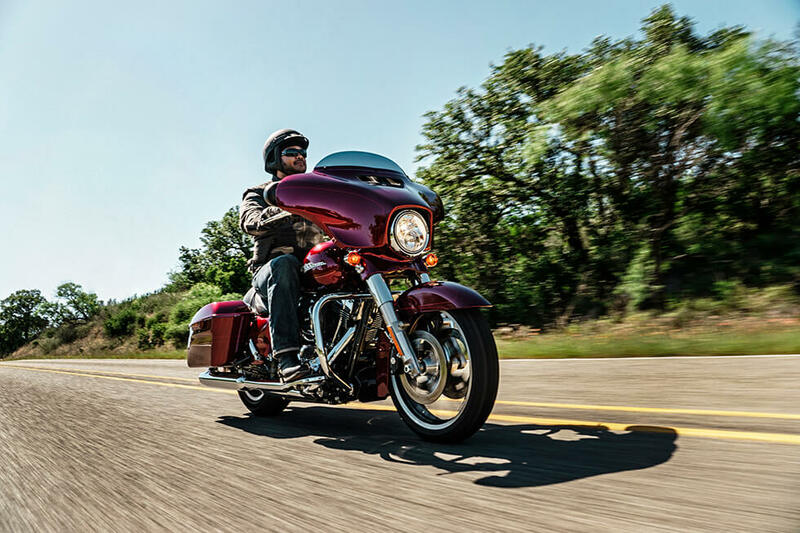 The Twin Cam 103™ delivers the muscle you need when fully loaded. 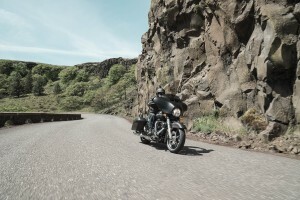 Dunlop® Multi-Tread™ Tires: Sophisticated formulation makes these tires stick to the road like glue. 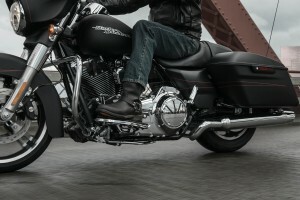 They deliver spirited handling and confident traction, whether the road is glassy smooth or rugged, wet, and ugly. 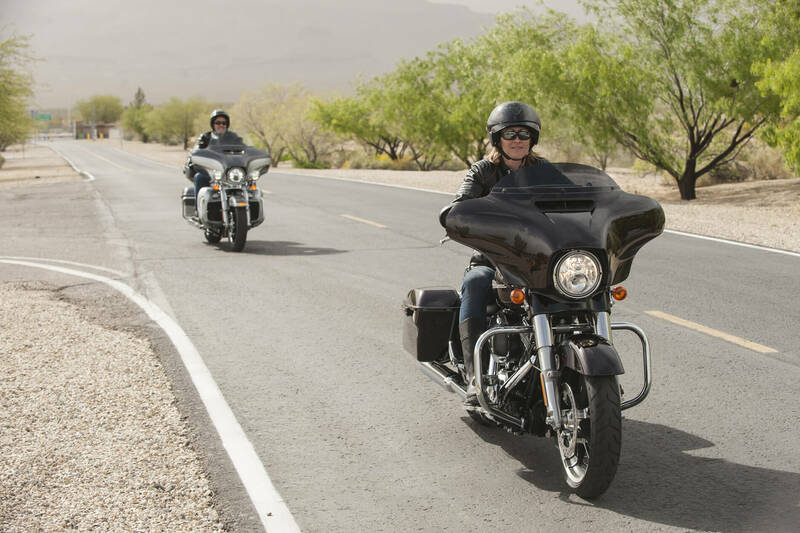 Reflex™ Linked Brakes with Anti-lock Braking System: This motorcycle comes standard with linked front-to-rear brakes and an antilock braking system that provides the confidence you want when you need to slow down in a hurry. 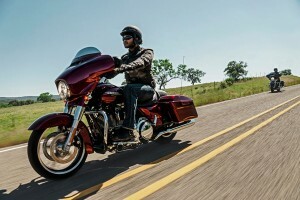 Twin Cam 103™ Engine Heritage: This is the next legend in a long line of them. 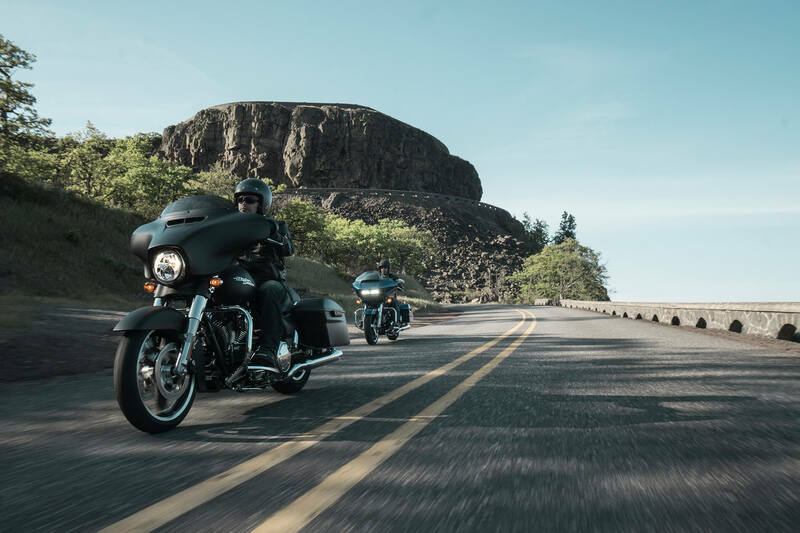 The Flathead, Knucklehead, Panhead, Shovelhead, Evolution®, Twin Cam 88®, and Twin Cam 96® all came before. 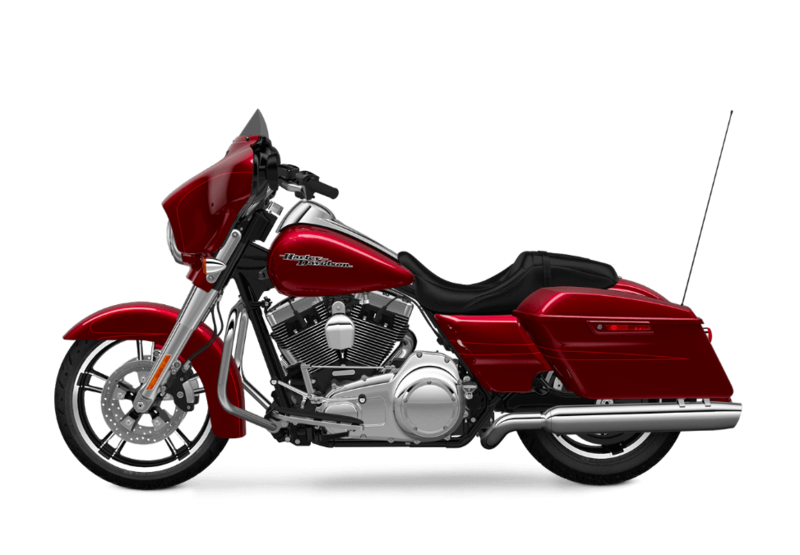 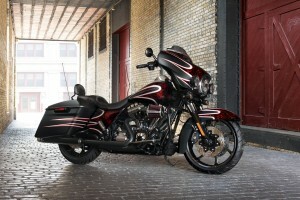 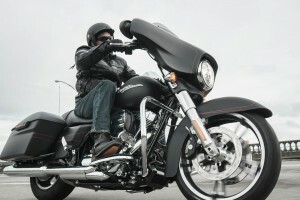 Now experience the newest, most reliable, most powerful V-Twin from Harley-Davidson®. 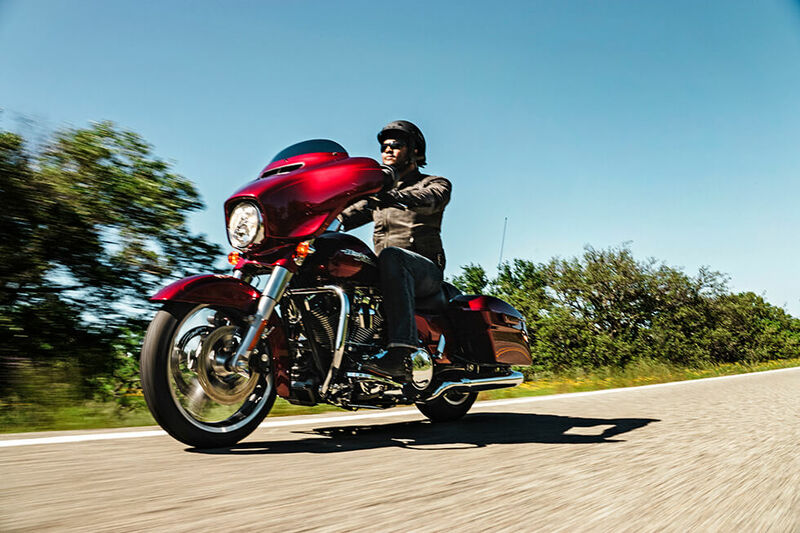 Twin Cam 103™ Engine Innovation: Electronic fuel injection and lightweight pistons add up to an engine that’s more efficient, more powerful, and more durable. 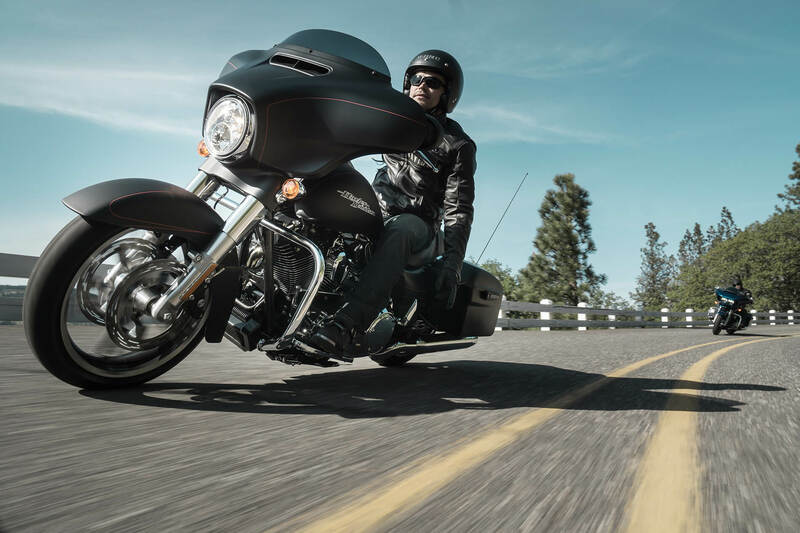 5.25-inch Speakers: You’ve got a set of dual 5.25-inch speakers mounted securely up front, allowing you to enjoy ample volume when you’re out there on the road. 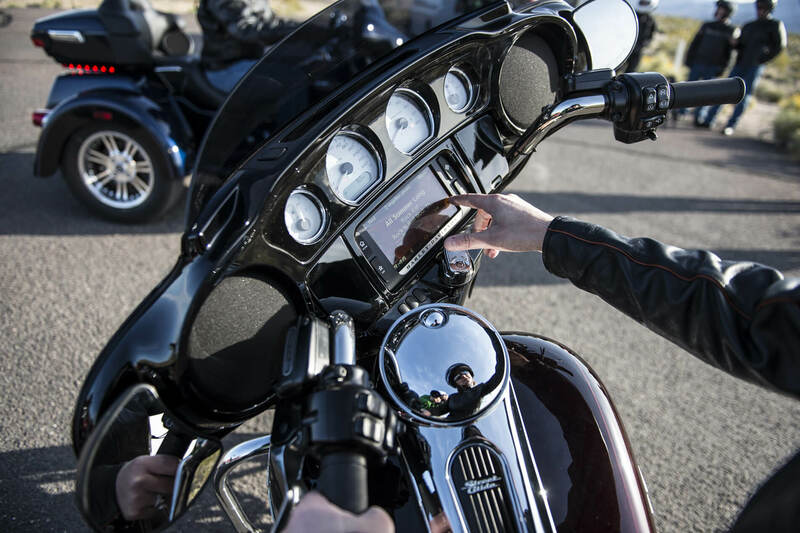 6.5-inch Display: Full color with modern graphics, this touchscreen lets you access all the smart infotainment features provided by this system. 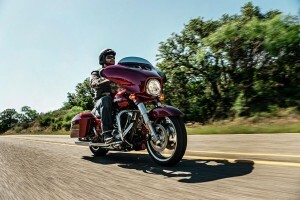 Airbox and Insert: A bike’s airbox and insert should do its job and look great doing it. 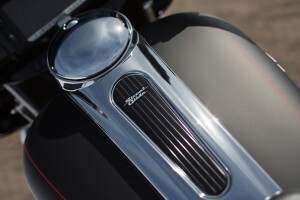 The airbox helps the engine breath better to increase power, and the sleek chrome finish with custom badging is a nice touch. 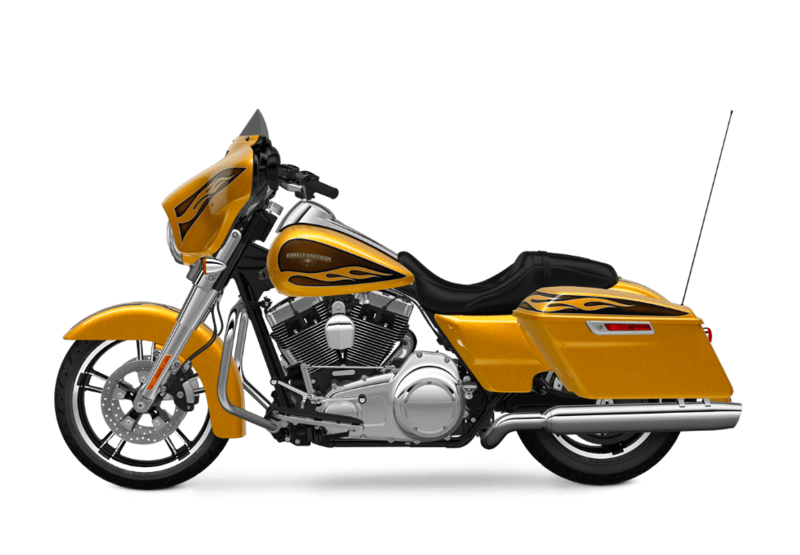 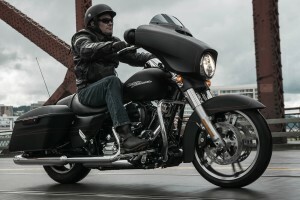 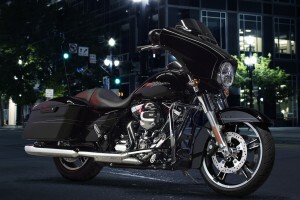 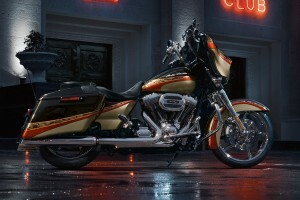 Fairing, Saddlebag, and Front Fender Styling: The Street Glide® Special provides protection from the rain, wind, and road debris so you can ride on. Bullet Turn Signals: These classic, good looking units provide all the brightness you could want out of a tail light. 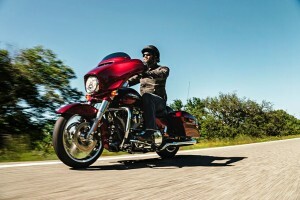 Project RUSHMORE – Comfort: It’s hard to overstate how important comfort is in a touring bike. 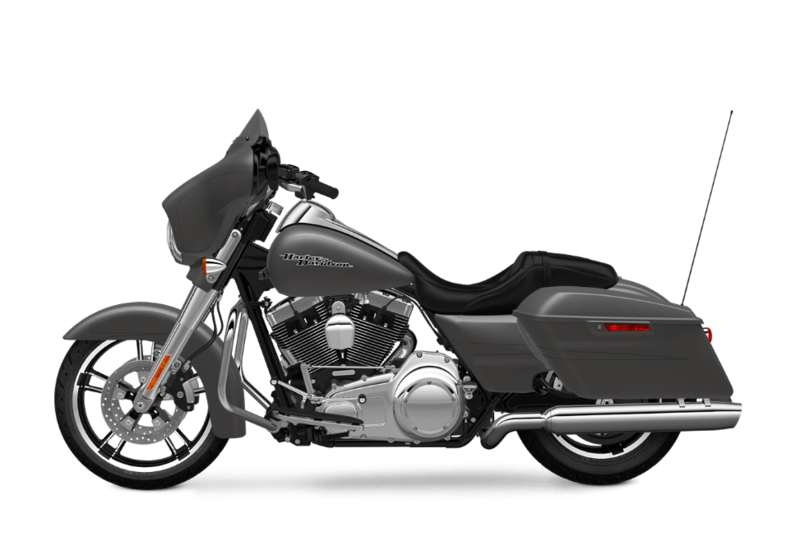 That’s Harley-Davidson® engineers have gone out of their way to create a bike to keeps you comfortable even on the longest rides. High Output Accessory Connector: This feature is designed to power any accessory you can come up with. Hand warmers, seat warmers, tablet computers, and much more can all be easily used or charged. 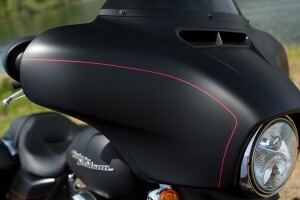 One-Touch Design Philosophy: One touch saddlebags and one touch fuel door. 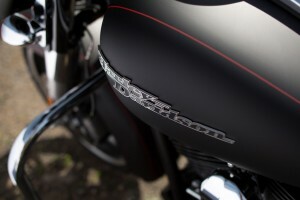 It’s simple, because it shouldn’t be any more complicated. 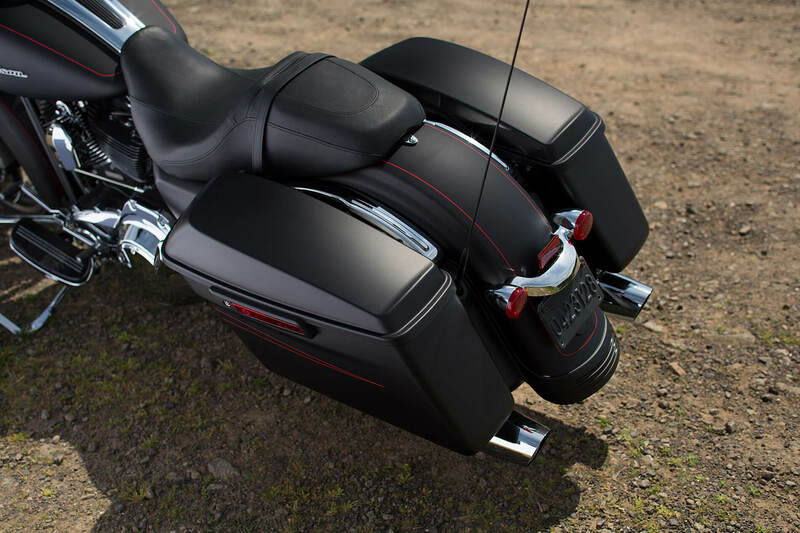 Saddlebag Design: These hardshell saddlebags are easy to access, easy to lock and unlock, and provide a safe, secure, weatherproof space for all your gear.